This house will be home to 30 girls. 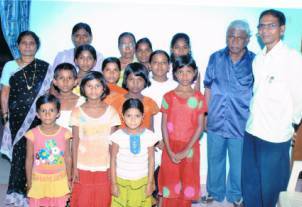 These girls were taken from the streets and a life of abuse, hunger, and loneliness. The below photos were taken in April 2010. The security wall was completed and the girls moved in.